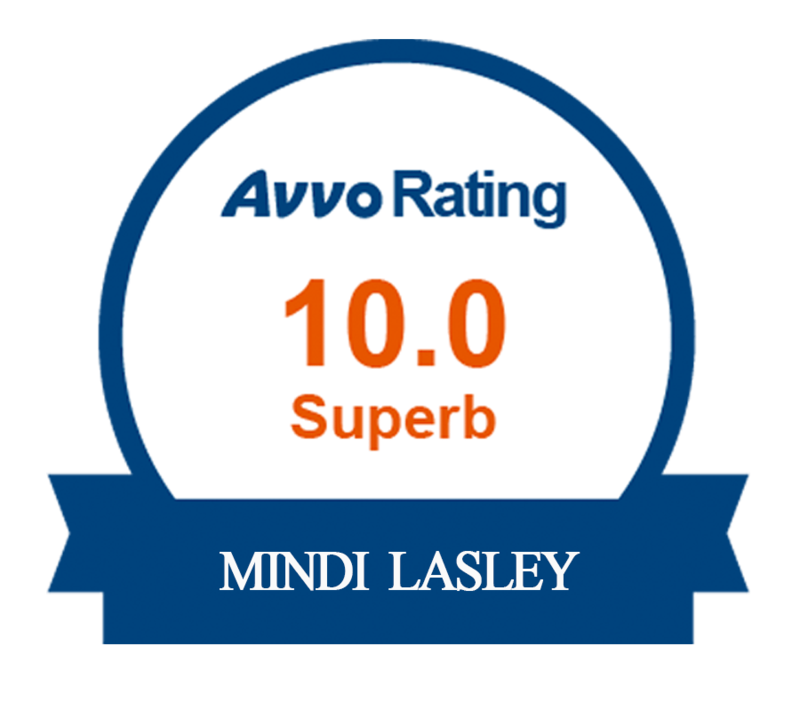 Mindi Lasley is an experienced and aggressive family law attorney. 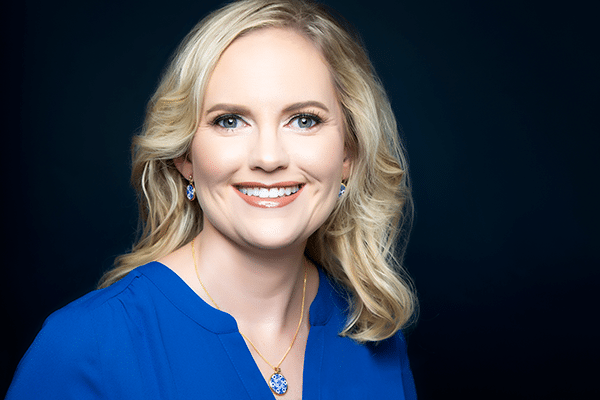 Ms. Lasley has lectured at Stetson University College of Law, and teaches Continuing Legal Education courses to Florida attorneys on behalf of the Florida Bar. Ms. Lasley recently lectured at the 2010 International Wildlife Law Conference at Stetson University College of Law. Ms. Lasley was a prosecutor at the Hillsborough County State Attorney’s Office from 2003-2005, which provided her with invaluable trial experience. To date, Ms. Lasley has taken over 100 cases to trial. In addition to her practice, she travels extensively and is very involved in the Tampa Bay community. Most of her community service work involves helping animals. In additional to helping animals, Ms. Lasley assisted in organizing a care package drive for U.S. troops stationed overseas and provided gifts to military veterans at the VA hospital. Many law firms assign more than one attorney to a case which can be impersonal and ineffective. 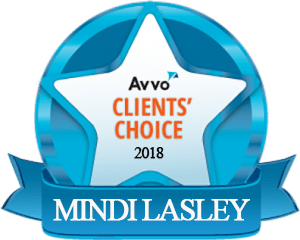 Tampa Family & Divorce Lawyer Mindi Lasley guarantees that Ms. Lasley will personally handle your case and work directly with you from the date that we are retained, throughout strategizing, negotiations and trial until the case is completed and all issues have been resolved. 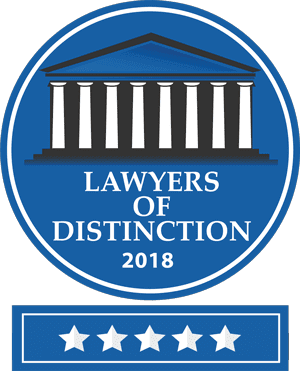 Ms. Lasley understands that no two cases are alike, that’s why she will take the time to methodically review the specific details of your case in order to develop a customized strategy that fits your needs. She will carefully listen to your thoughts and concerns and will provide straightforward, precise and honest legal advice. Ms. Lasley is capable of tackling any case, from the most civil to the most contentious. To date, she has 100 trial cases under her belt. She is a savvy negotiator and mediator who can reach settlements quickly and efficiently but is not afraid to go on the attack in litigation if necessary. Contact Mindi for experienced legal guidance using the form below.